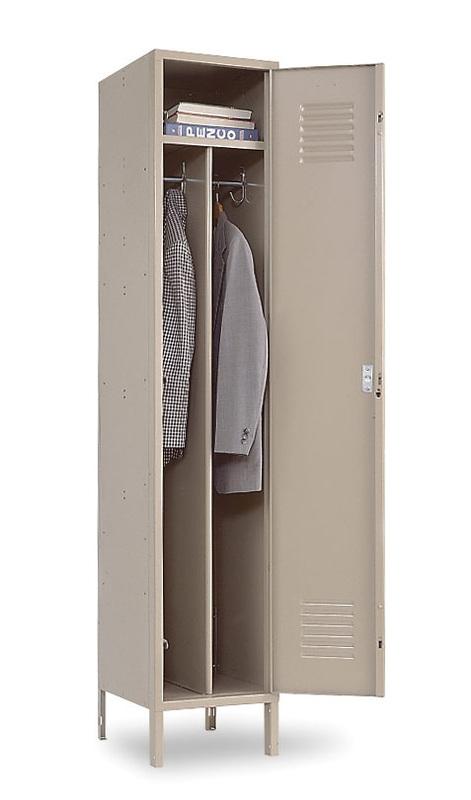 These Office Lockers - 2 Person Lockers are available on www.buyusedlockers.com where they have a huge selection to choose from if we need additional supplies. 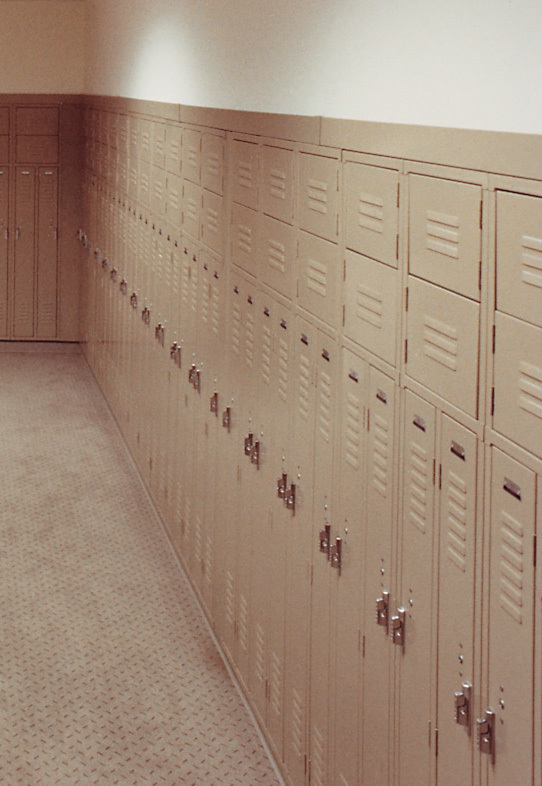 Brand New Office Personnel Lockers. This space saving design is a great solution for small offices as they have ample storage room for two people while occupying about the same space as a single tier. These have the advantage of a full width book compartment door above a slender coat compartment; coat rods are included in those 18" deep or greater. 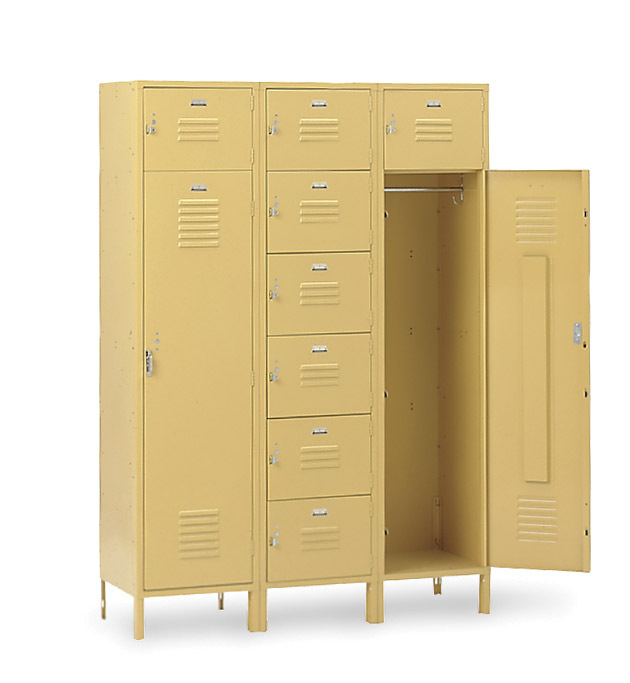 These personnel lockers are available in 21 standard colors and two-tone colors from several distribution points. Use these in your employee break room or staff lounge rooms.